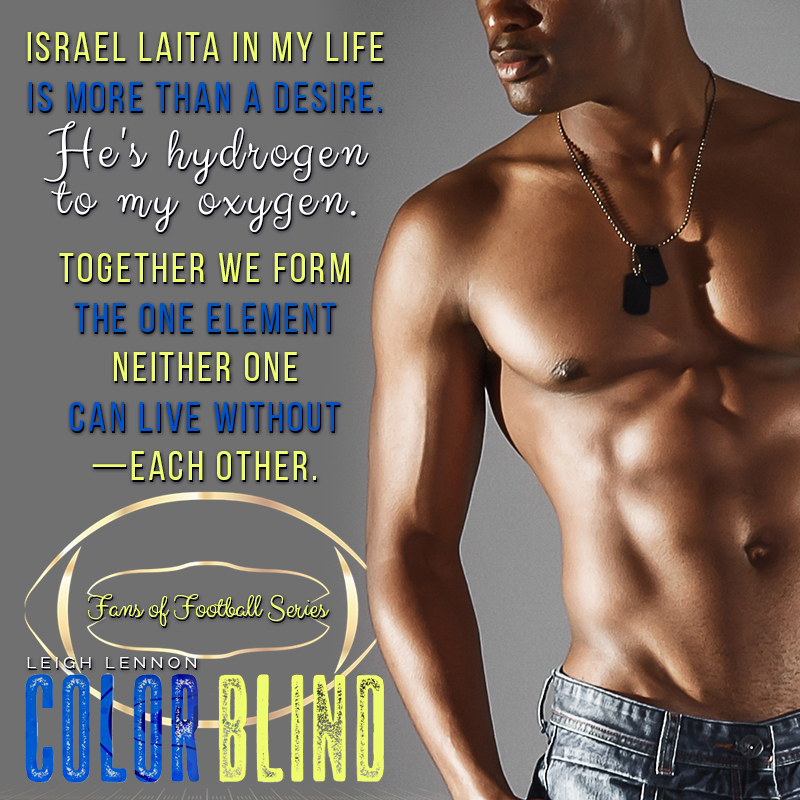 There are many books that I’ve read over the years that have touched me deeply, but very few have ever stuck with me the way I know Color Blind will. There is so much to this deeply emotional unbelievably beautiful book I don’t even know where to begin. Leigh Lennon delivers a story that hits you right in the feels with this book. Iz and Liz are the definition of true love. The cruelty of Liz’s father may have kept them apart, but nothing in the world took away the unconditional love these two have for each other. My heart broke so many times for them while reading their story. Not gonna lie, you’ll need the tissues. But for every tear there was a moment that was so breathtakingly sweet my heart could barely stand it. 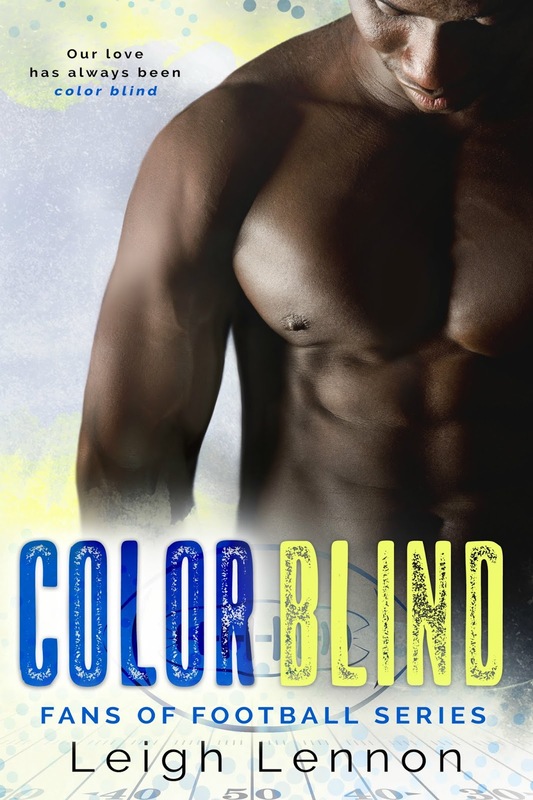 A second chance between two people who never stopped loving each other, but a past filled with jaw dropping secrets this book will keep you glued to the pages!